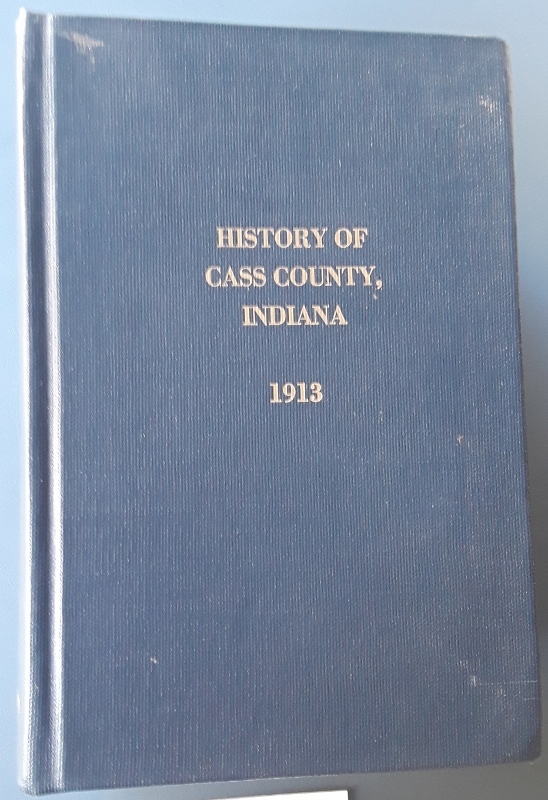 Lewis Publishing, 1913. 2 volumes in 1 book. Reprint 1986.